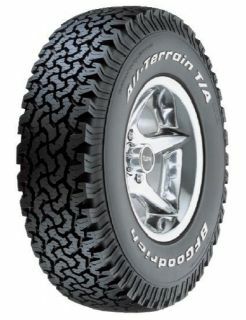 Aggressive scalloped shoulders combined with a deep, aggressive tread pattern, gives excellent traction on all terrains. The high sipe density in the tread pattern, contributes to the tyres stability on surfaces such as, gravel, sand, and mud. Exceptional sturdiness and a long tyre life is achieved as a result of the three protective plies. These enhance the damage resistance of the tyre, allowing drivers to really push the limits in off road adventures.